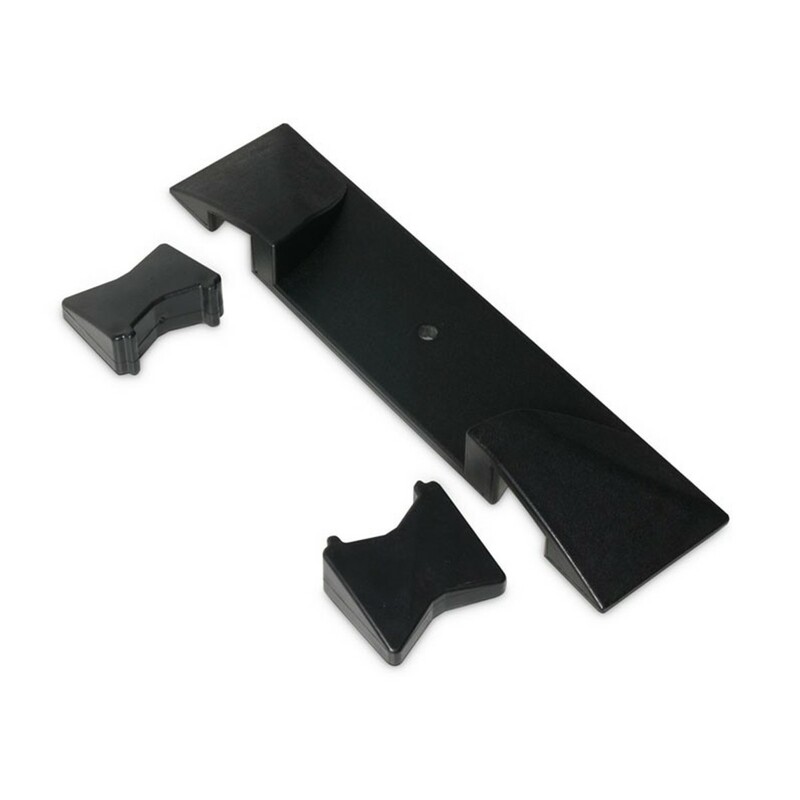 The Defender MIDI End Ramp is designed for use with the Defender MIDI cable protector. 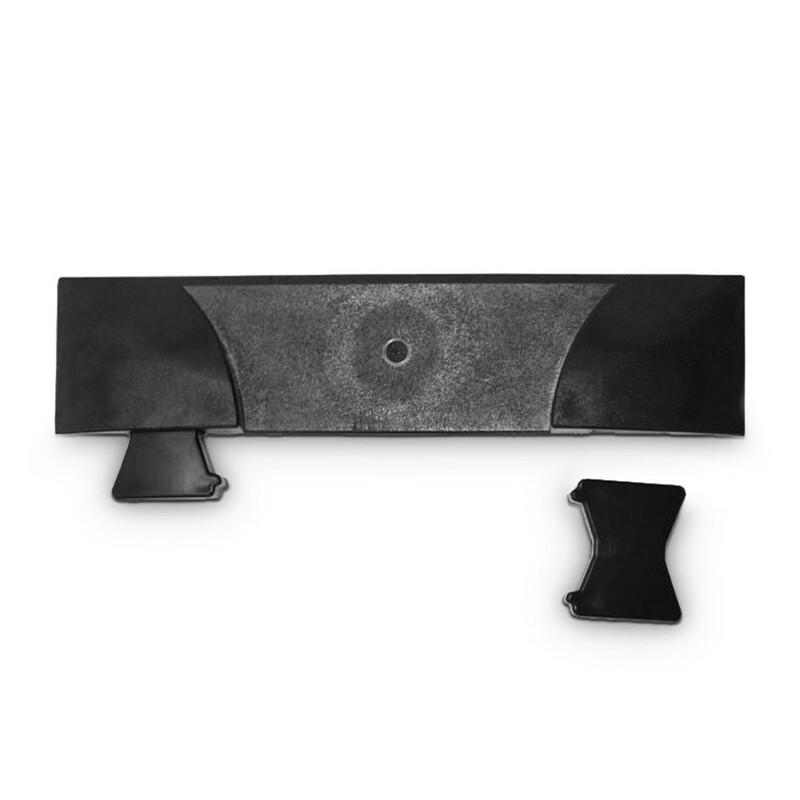 Made from durable polyurethane, the Defender End Ramp is suitable for both indoor and outdoor environments. The unique design allows you to conveniently attach the end ramp to either end of the MIDI cable protector during setup and quickly remove it during breakdown.